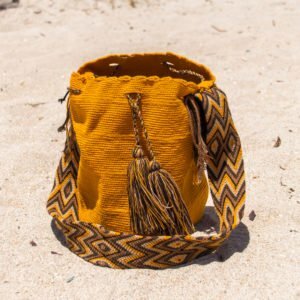 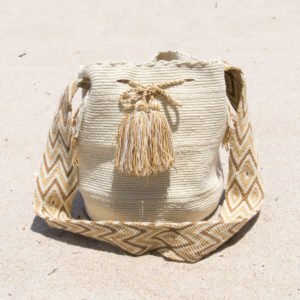 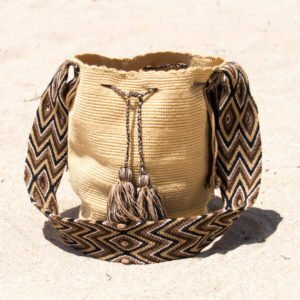 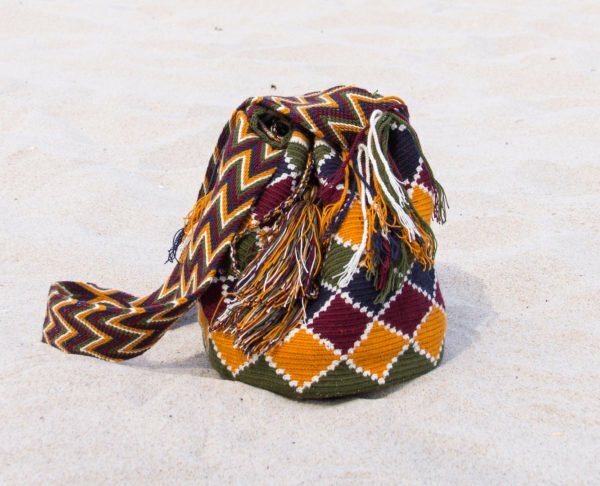 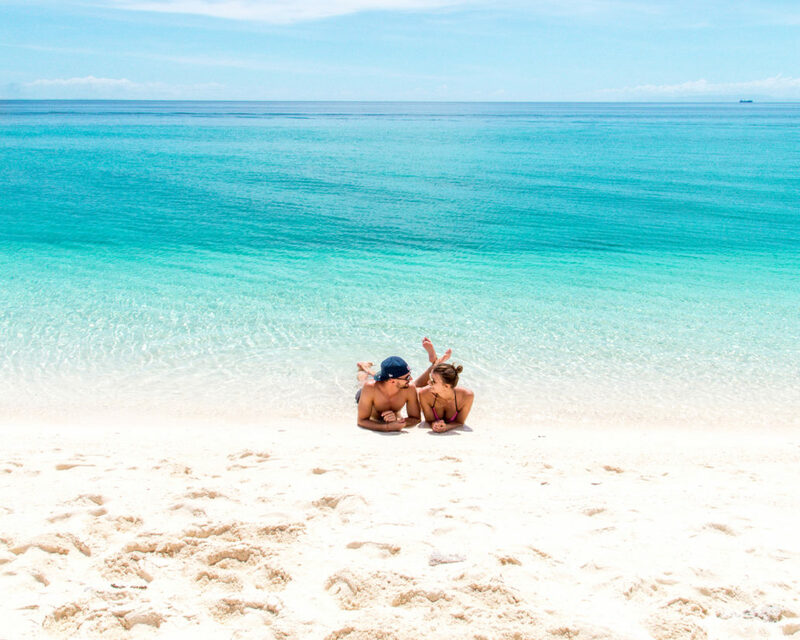 The Diamond Wayuunaki bag is a unique bag hand picked by Beach addicted, making it one of a kind. 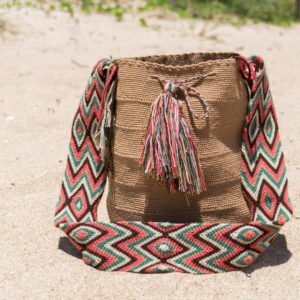 It comes with a braided strap and you can carry it over your shoulder. 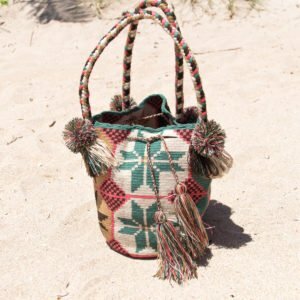 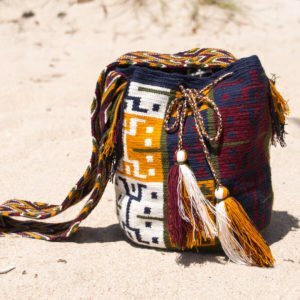 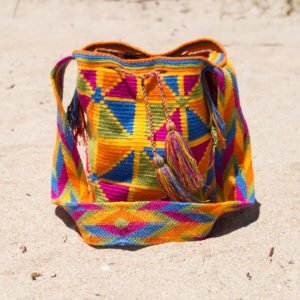 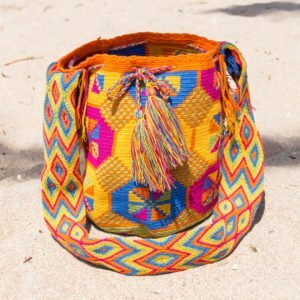 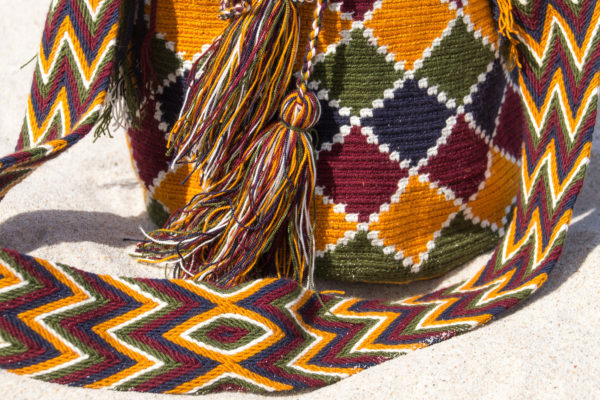 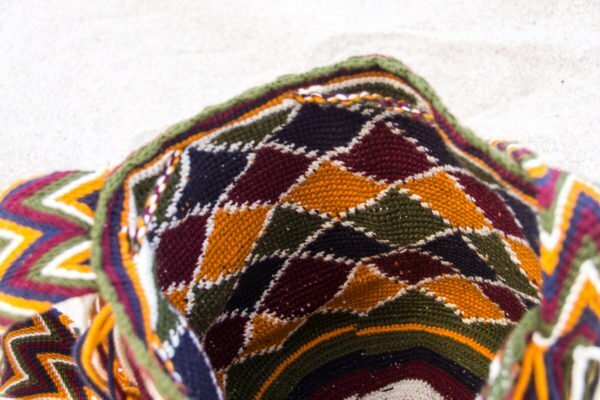 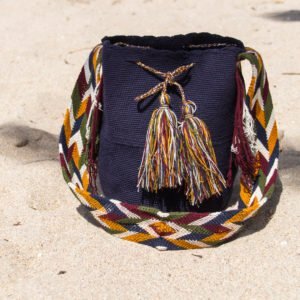 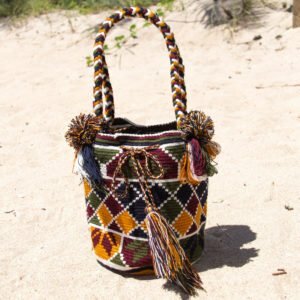 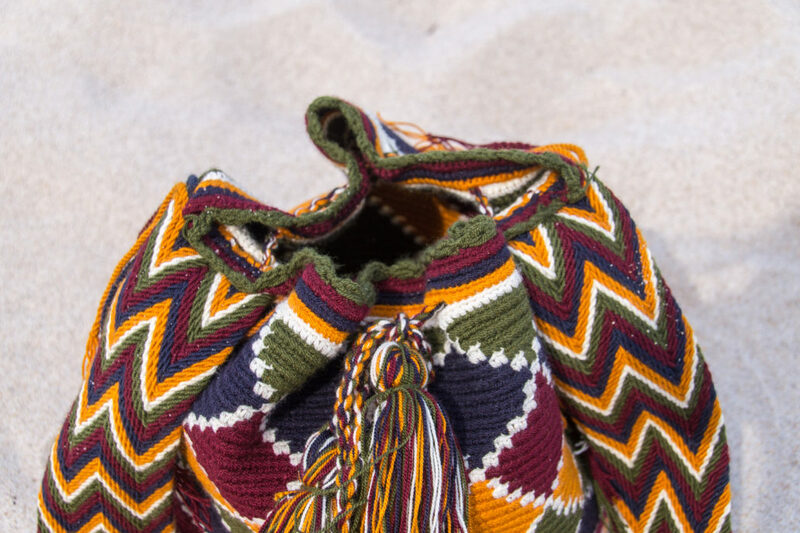 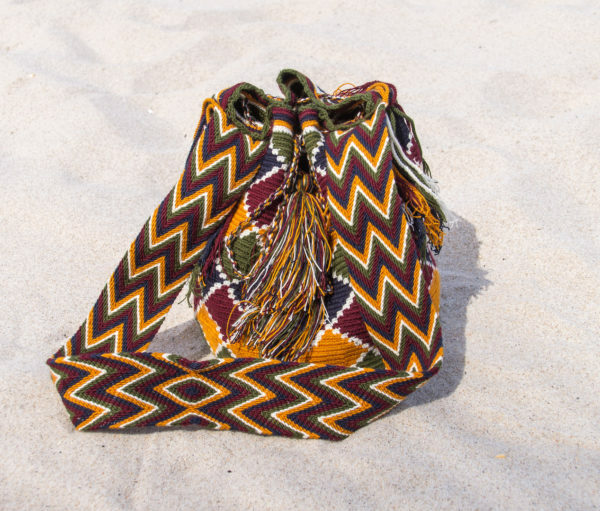 These beautiful handmade bags, called ‘Susu’ in Wayuu language, are indeed a legacy of the indigenous Wayuu people. 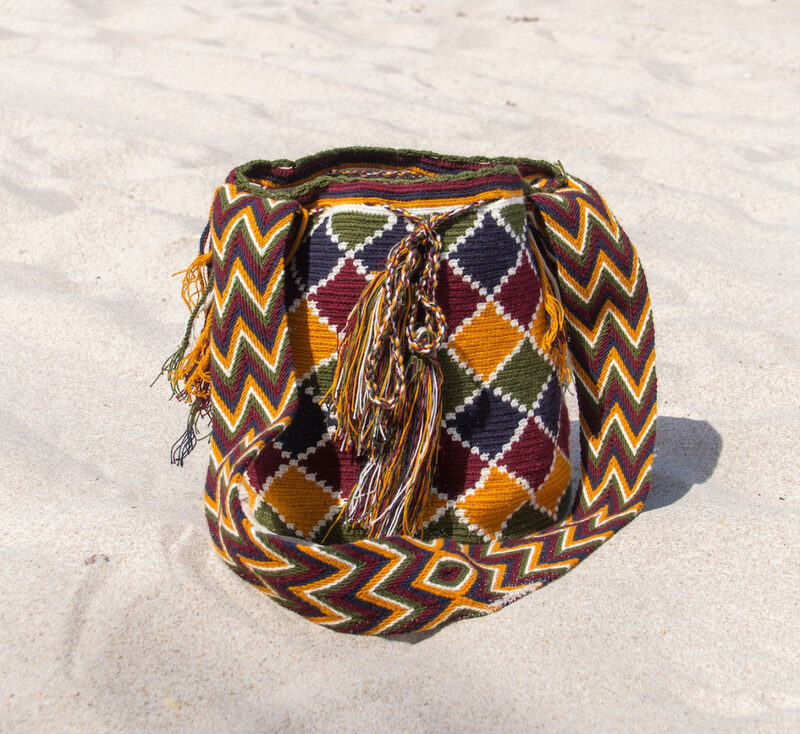 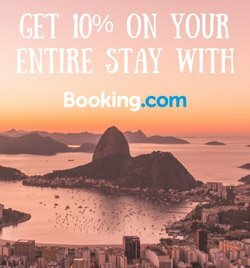 Wayuu tribes came from Guajira region, located in the north of Colombia and Venezuela. 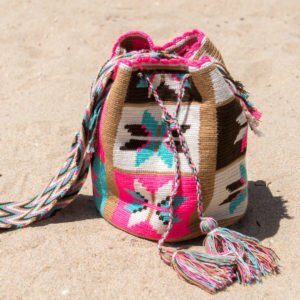 Each bag has a traditional double thread strap or handle and a drawstring. 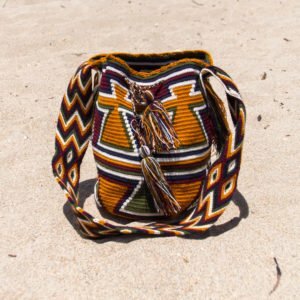 The reason why I fell in love with them is because each Wayuu bag is one of a kind and suitable for everyone. 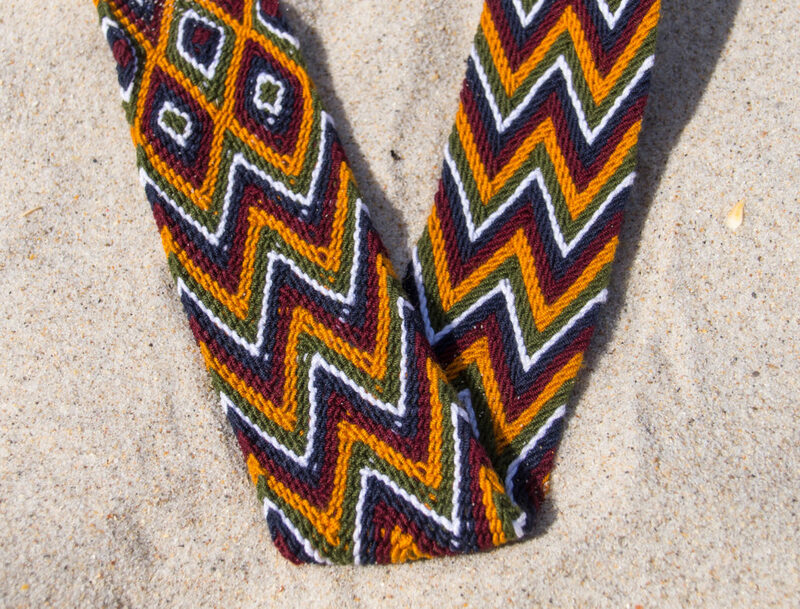 They can be worn with many different looks. 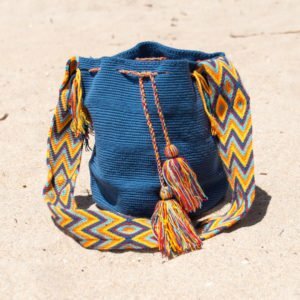 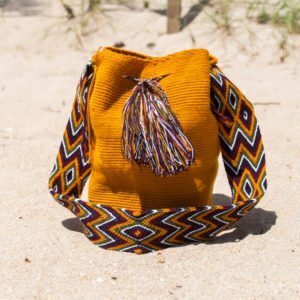 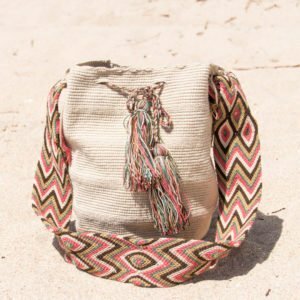 The authentic Wayuu bag can fit perfectly to your summer boho outfit, is trendy for fall, or gives your winter outfit a little warmth.